It’s been 2 months since I returned from Tokyo with heaps of photos and video footage to edit. However, one thing I didn’t anticipate was how busy I would be throughout December and January (seriously, what’s that about?!) Watch the video above and then read on for more information. I had hoped to have this video finished about 4 weeks ago, but it’s been pretty tough to work on it whilst juggling other projects and freelance work. All that being said, I am now finally ready to share the finished piece and I am super happy with it! Unfortunately, I’m not ready to release my photos as there’s still quite a few to edit, but you can follow me on Instagram where I have already snuck a few out publicly. Just like my Paris video from earlier in 2014, I have used music from ODESZA after I got in contact with their record label for licensing. There’s just something magical about their music that fits so well to filmmaking. I tried desperately to use a different artist and spent hours (possibly days) trawling royalty free libraries for suitable music to use, yet I just kept coming back to ODESZA. I’m always on the lookout for decent music to use, so if you have any connections or are an artist/dj/producer of some sort, then leave me a comment of get in touch with me for licensing your music. 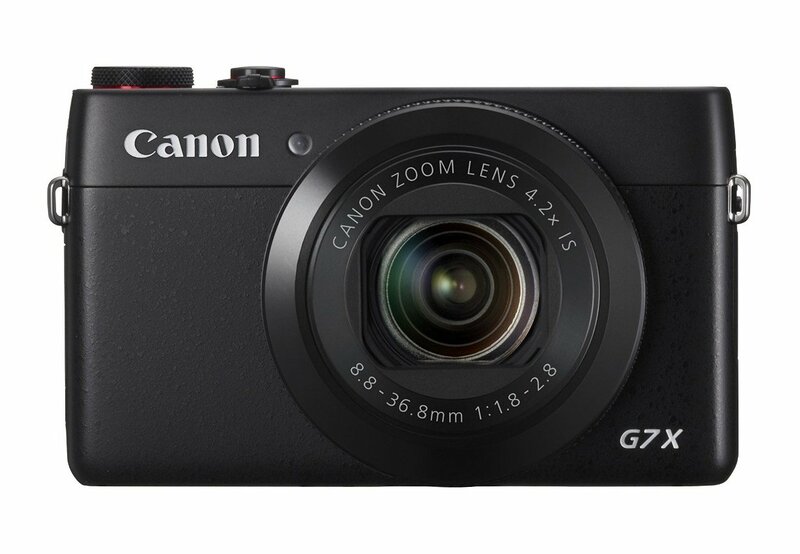 A large amount of the video was actually filmed on my new Canon G7 X which I bought in Japan. I found myself able to reach the camera far quicker than my DSLR and the in-built stabilisation was paramount to my filming. There are still many shots that have been filmed on the 70D, but in all honesty I am incredibly impressed with the video footage of the G7 X. If you’re wondering what I thought of Tokyo then you should keep an eye out for a brand new blog I have created purely related to travel and adventures with Elly. It’s called Jelly Journeys and we will be publishing the first few posts very soon about our trip to Japan. The idea is to keep this blog more in line with my professional creative work and then have Jelly Journeys full of lifestyle posts! Check us out on Instagram as well for a series of travel photos. Since coming back from Tokyo, I have created a couple of video tutorials on managing a photo library and how I edit my photos. You should check them out and also subscribe to me on YouTube to stay up to date with my latest video work. This year I’m hoping to really increase my online networks and produce the best quality content I can deliver. My most recent venture on YouTube has been incredibly successful given the short amount of time I’ve been involved with it. If you’d like to see more, stay up to date on whichever network suits you best.